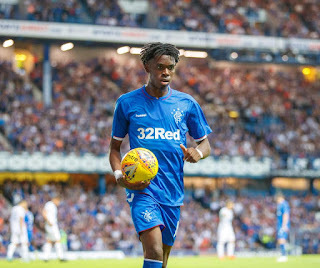 Ovie Ejaria has given Rangers fans an unexpected January boost with his suggestion that Liverpool’s Dominic Solanke should join him at Ibrox. This in itself is not that stunning, in that an on loan Liverpool youngster is suggesting another one hitches a ride north to Glasgow, but the implication of the recommendation goes deeper. 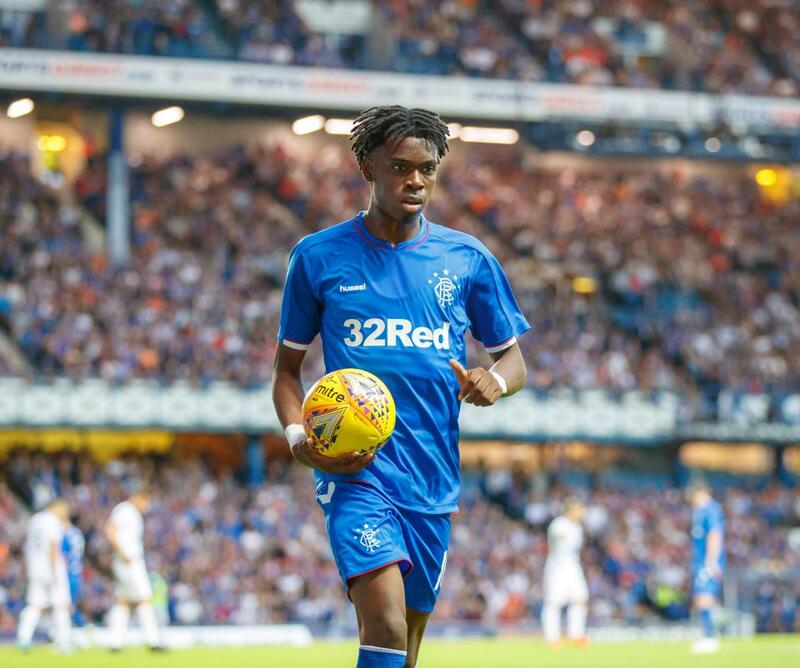 Ejaria, unlike Ryan Kent, has struggled to endorse Rangers, never committing himself to life in Glasgow and making it fairly clear he sees his future at Anfield, but by recommending Rangers to Solanke, not only is he boosting Steven Gerrard’s chances of securing the coveted striker for the second half of the season, but he may be inferring his own contentment with life at Ibrox and a possible future at the club. Up till recently, Ejaria has been fairly obvious about wanting to make it in Liverpool for Jurgen Klopp, but with the depth of talent available there, breaking into the subs bench never mind first team is next to impossible. It’s why Ryan Kent has opened up the possibility of staying at Rangers permanently. And with Ejaria exalting the virtues of life in Govan to Dominic Solanke, not only does that give Gerrard a little boost in trying to get the promising England international, but also may point to Ejaria seeing his longer term career in Glasgow. For his part, Ejaria is developing interestingly – he clearly isn’t evolving into the effective attacking goalscoring midfielder he probably thought he was, and instead is becoming more of a ‘metronome’, a composed and assured, not to mention strong, central midfielder who can win the ball back and set off attacks. He doesn’t have the craft, flair and vision consistently yet in his locker to be of true use up front, but his work deeper goes unnoticed at times, and there are few as reliable on the ball as Ejaria deep in the engine room of the team. And it seems life at Ibrox appeals to him a little more than it did, and not only is he trying to get Solanke here too, but he may just be implying he wants a bit more Rangers than he did. Kent I would be very happy, to hold on to. Ejaria will have to 'up his game dramatically, for me to feel that way, about him. Ejaria is a young player who does some things really well. If he can develop other aspects of his game, i.e. the attacking side, then he can become a top player. I believe he had the ability and potential to do that. Unfortunately, despite this article, he has said nothing that suggests he sees his future at Rangers even if we could afford to buy him.